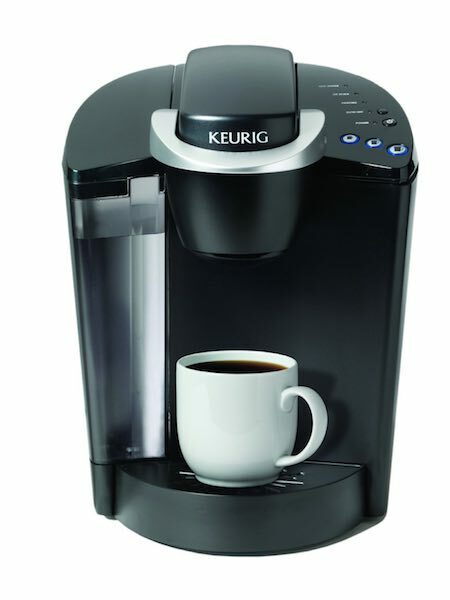 Keurig Elite K40 Single Serve Coffeemaker Brewing System Only $79.97! Normally $109.99! Coffee lovers! Check out this Walmart deal! Get this Keurig Elite K40 Single Serve Coffeemaker Brewing System for only $79.97! Compare to Amazon at $109.99! Just add it to your cart to see this price! Keurig’s make great gifts! If you want it, grab this deal now! Previous articlePlaymation Marvel Avengers Starter Pack Repulsor Set Only $69.99! Best Price! Normally $119.00! Next article40% Cartwheel Offers Expiring TODAY! Use Them Now!